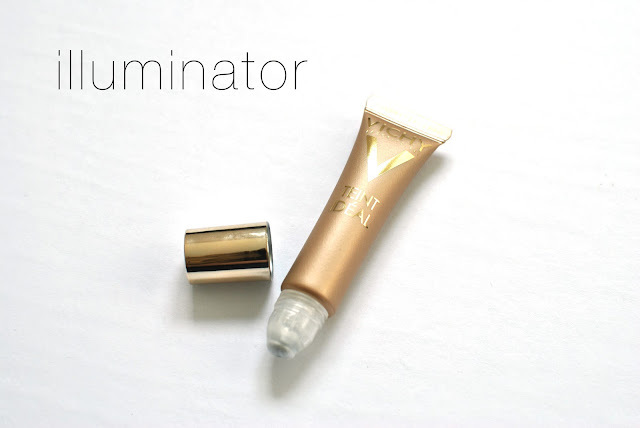 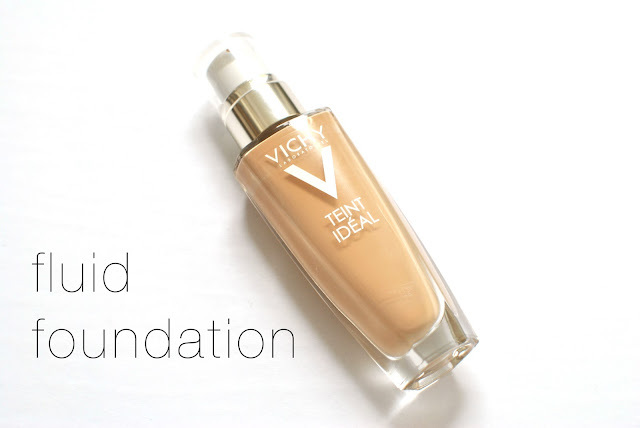 When Vichy announced the release of their new complexion improving Teint Idéal collection, I knew I had to try it out for myself. 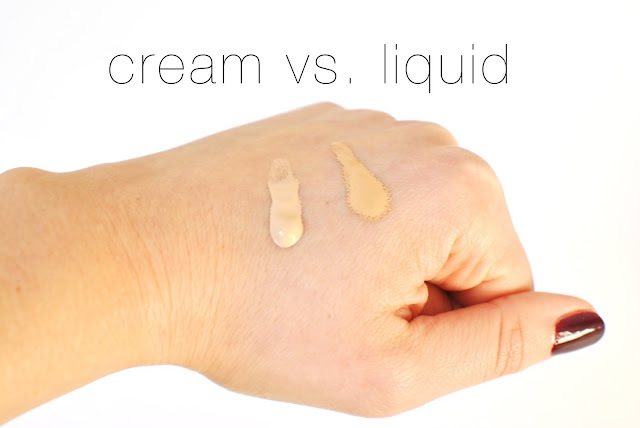 This line pretty much promises you a Snapchat filter, IRL (in real life, for those of you who were born before 1990). 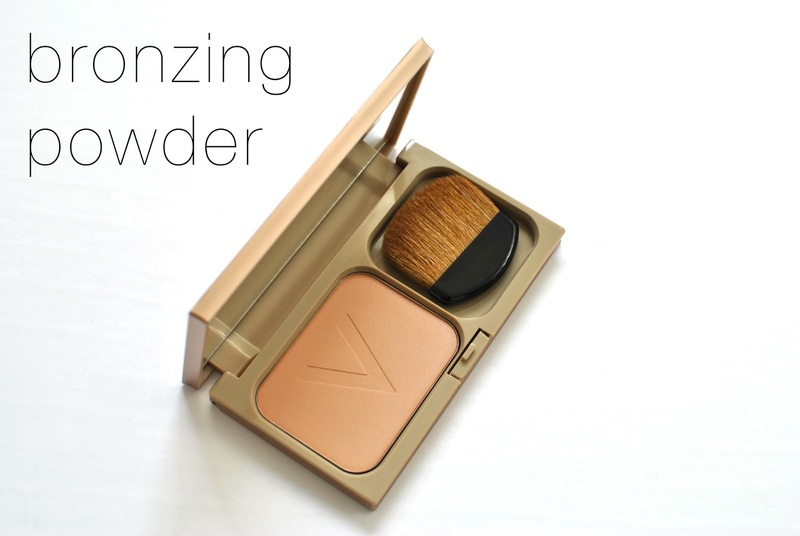 The collection includes pretty much everything you need for a perfect complexion: a liquid foundation, a cream foundation, a compact powder foundation, a bronzing powder, a highlighter and a concealer (which I did not get a chance to try). All in all, the quality of the Teint Idéal products is amazing. 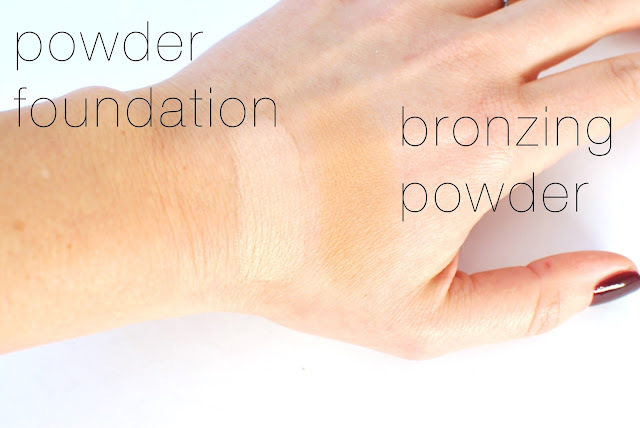 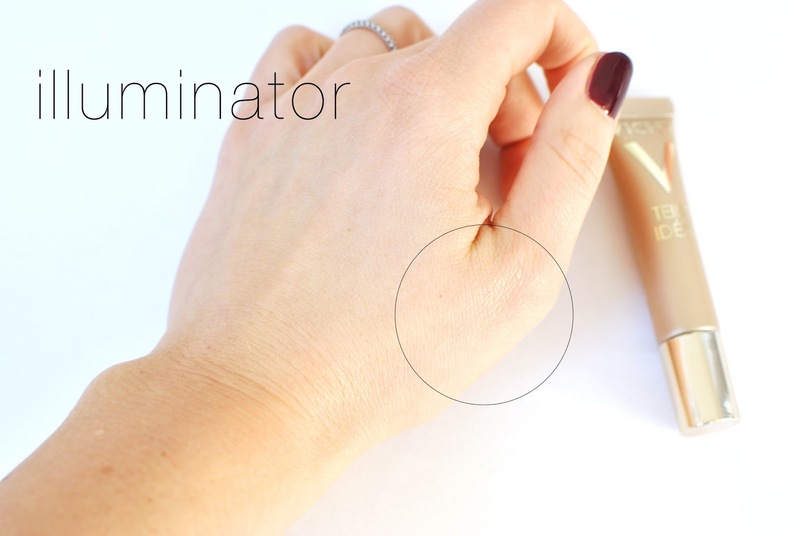 There is a foundation for every skin type and I love the illuminator and bronzer. 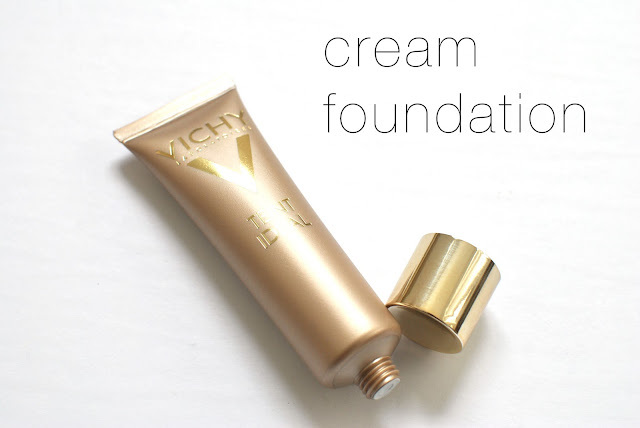 None of them feel heavy, all while improving the appearance of the skin. 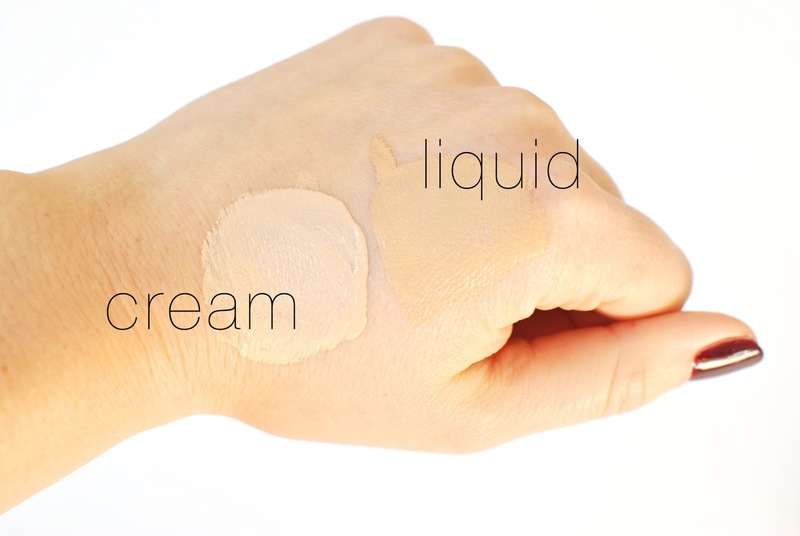 They really do feel like naked skin, except better. 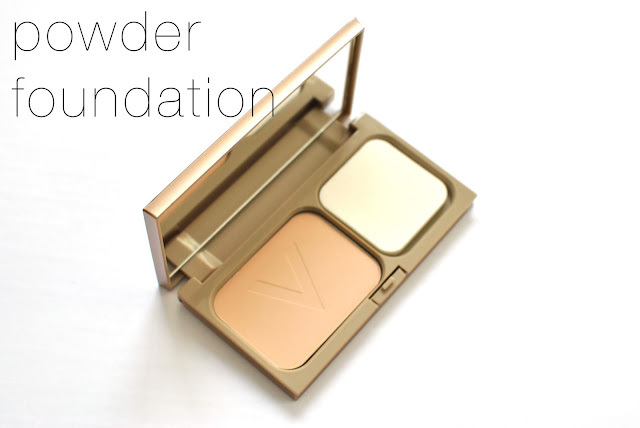 My favorite product of the collection is probably the powder foundation, which has surprisingly good coverage, is so easy to use on its own and does not emphasize dry skin. 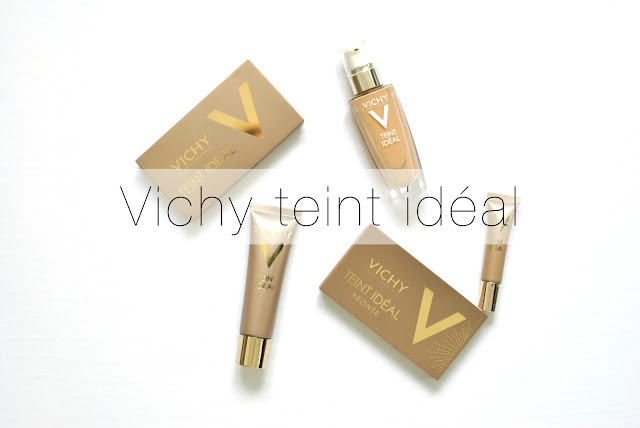 If you like natural coverage, the Vichy Teint Idéal products are for you!